In this section you will find information about Anchor Centre, including our mission statement, our team, our performance and have your questions answered using our FAQS. The Anchor Centre is run by Virgin Care Coventry LLP on behalf of Coventry and Rugby Clinical Commissioning Group. 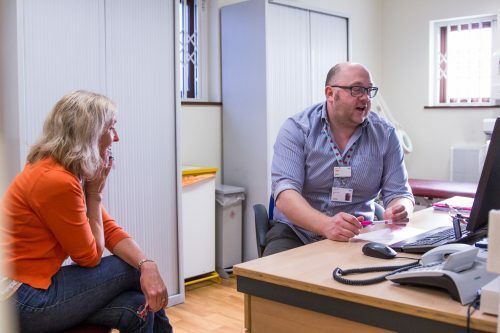 We provide patients with and access to high quality healthcare in Coventry.